The hypnotic independent adventure developed by DevilishGames will be released on Nintendo Switch and PlayStation 4 during the month of April thanks to publisher Hidden Trap. 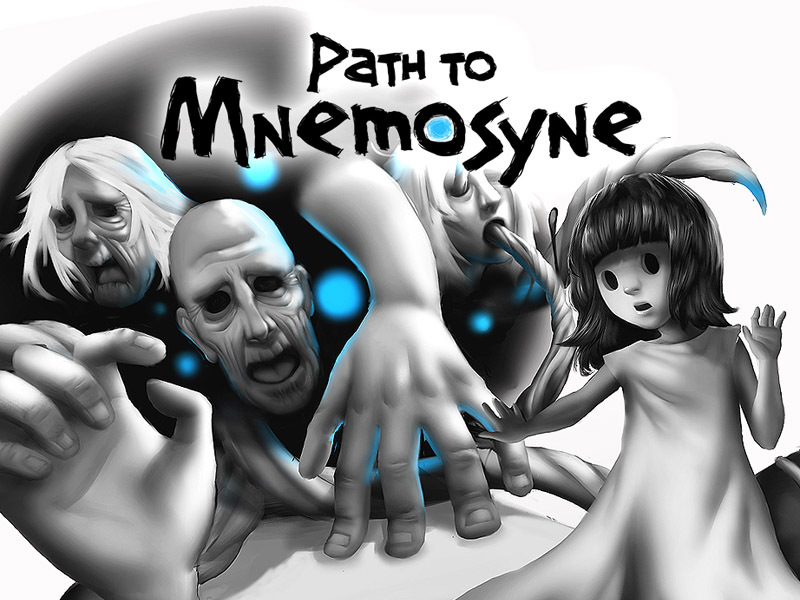 Path to Mnemosyne presents an original playable and narrative proposal, mixing adventure and puzzle mechanics through an astonishing graphics section based on the “infinite zoom” technique. During the adventure, the player will dive into the protagonist’s mind, all will have to travel through a path full of surrealism, fears, and sensations in the quest for lost memories. After having been selected in a multitude of international festivals, such as IndiePrize (UK), BIG Festival (Brazil), A MAZE (Germany) or MomoCon (USA), thanks to its innovative narrative proposal and its overwhelming graphics style, PC version of Path to Mnemosyne came into existence at the end of September 2018 on Steam, obtaining more than 90% of positive reviews from users. David Ferriz, DevilishGames co-founder: “Path to Mnemosyne is the fruit of a long experimentation phase, that lead us to create a product far away from conventional canons. When we launched the Pc version, we were aware that it would not become in a great commercial success … and definitely, it didn’t. But with the passing of the months, and thanks to word of mouth, we have accomplished to reach to many people. We are very excited with the console version, adapted by Hidden Trap, as it opens the doors to reach to more users with eager to live new disruptive playable experiences”. Path to Mnemosyne is launched on Switch and PS4! ©2019 DevilishGames · Spherical Pixel S.L.